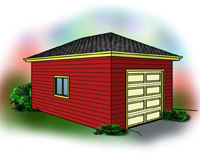 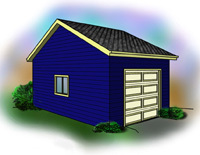 The all garage plans page is our entire collection of garage plans all on one page. 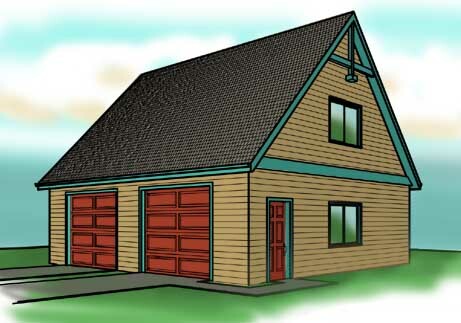 These plans are listed by size (small to large). 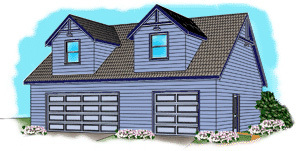 You may want to refine this list by specific features by selecting a specific category on the left side. 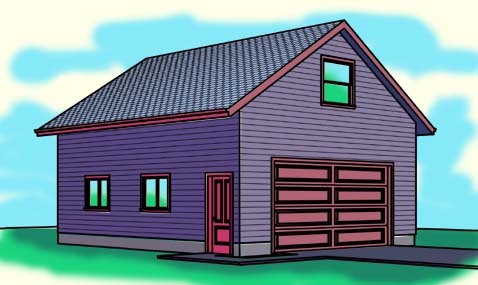 You may come back to this page at any time with the all garage plan link.